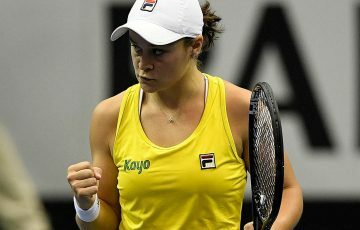 The future growth of tennis in Australia rests on capturing the interest of primary school-aged children, the Australian Tennis Conference was told today. 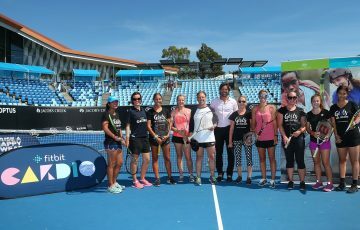 The future growth and longevity of tennis in Australia rests on capturing the interest of primary school-aged children, the second Australian Tennis Conference was told today. 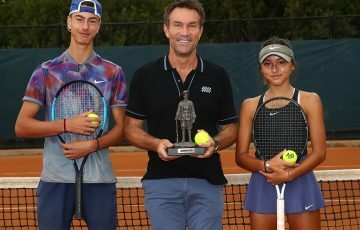 “I can’t stress enough the importance of getting them while they’re young,” said market researcher Rob Mills from the Gemba group, who 12 months ago conducted an exhaustive research study of tennis in Australia in order to understand the growth opportunities for the sport. Surveying 8000 people aged 5-75 years, the Gemba study found that 22 per cent of Australians in this age group had picked up a racquet in the last 12 months and 80 per cent of Australians who can play tennis, started before the age of 16. 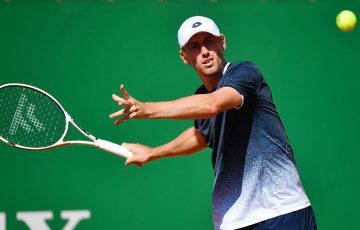 However, 44 per cent played less frequently than monthly and 78 per cent of non-players keen to play preferred a ‘play-for-play’ or ‘monthly membership-based model. 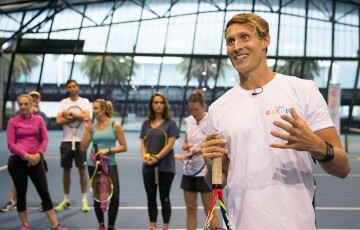 As a result of key findings, Tennis Australia was throwing its resources around two key programs: the starter program for beginners, MLC Tennis Hot Shots, and a new fun fitness tennis program, Cardio Tennis, which has seen boom results in the United States and will be heavily packaged, promoted and franchised in Australia. “A key priority for Hot Shots is to grow awareness among parents and young kids,” Mills said. In its third year and with over 200,000 participants, MLC Tennis Hot Shots came in at No.6 – or 19 per cent awareness – among parents’ awareness of Australian junior sports starter programs, behind Little Athletics, Learn to Swim and the AFL’s Auskick program. 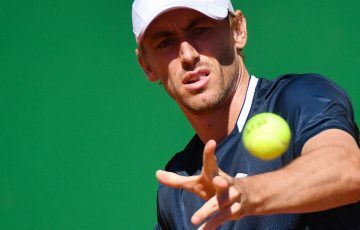 Perth tennis coach Matt Bull said modified tennis programs like Hot Shots were the only way to introduce young children to tennis. No child should learn with a traditional yellow ball, he said. “It [Tennis Hot Shots] works because it’s a lot easier for kids to play and they progress a lot faster,” he said. “We create more players, the standard of the players is a lot stronger and there is a bigger pool to choose from. Mr Bull said he had 300 players in his MLC Tennis Hot Shots program with a 75 per cent retention rate. His 2011 Term One participants had increased by more than 25 per cent. 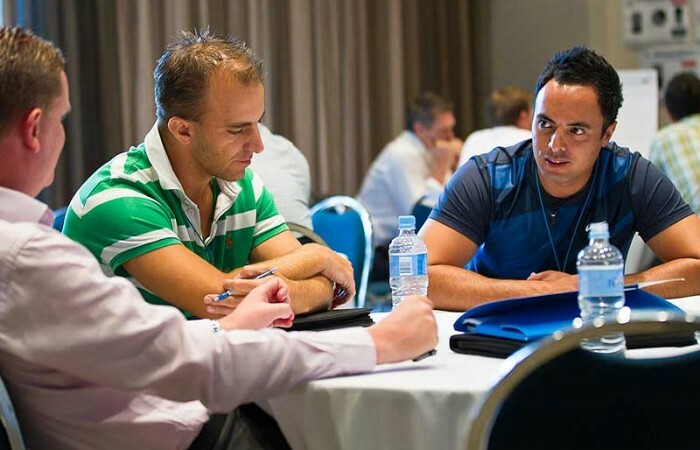 The Australian Tennis Conference continues with group sessions discussing how to increase participation in Australian tennis and a presentation by Olympic gymnast Brennon Dowrick.